The number of refugees and family reunification is growing from 300,000 to 310,000. In 2020 it will rise again to 340,000. By then, the number of newcomers to Canada will be nearly 1% of all Canadian population. 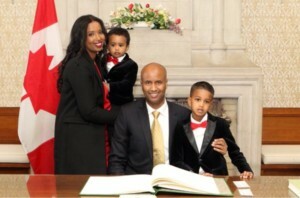 Hussen claims that most people think that newcomers to Canada are a burden on Canadians and rely on financial services. But in reality, newcomers to Canada bring benefits of innovation and strengthen the economy. 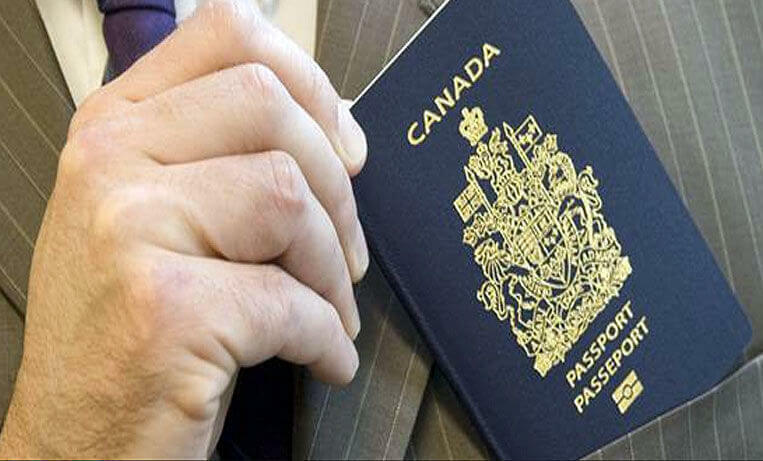 The government has been working on speeding up the process of applications to reunite families for Canadian citizenship for a smoother and fast process. The government of Canada has been calling to increase the number of newcomers to Canada drastically to a level of 450,000 a year. But while there are calls for more newcomers to Canada, there is also a need for more jobs creation. Hussen says that in order for immigrants to succeed in their new environment we have to give them the tools to succeed. Once they are here we have to help them in every step of the way to ensure that they are integrated into society. He says that Canada has all the ability and willingness to increase the number of immigrants who arrive in Canada every year. Chris Friesen, the organization’s director of settlement services says to CBC that the Canadian childbirth rate is in decline and to stabilize the population there is a need for newcomers to Canada. Furthermore, he says that diversity brings innovation and it will help in having a stronger economy. For over 20 years Jane Katkova & Associates helped thousands of families to relocate to Canada. 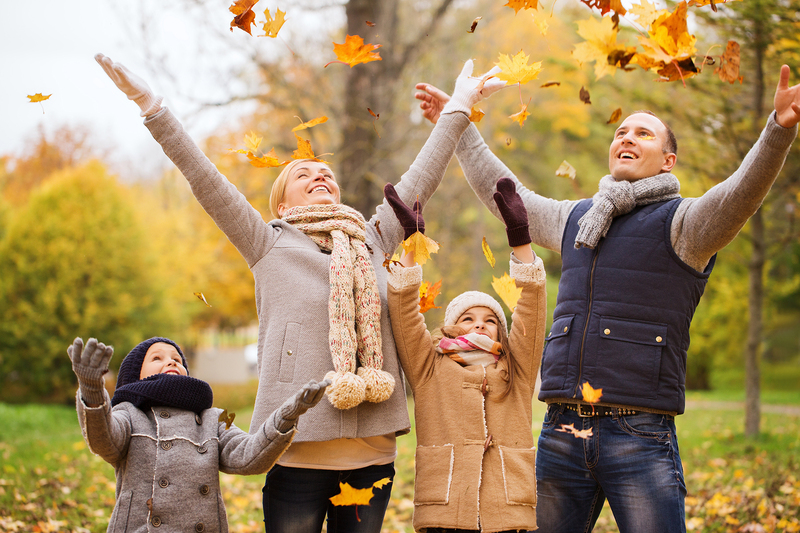 It will be our pleasure to assist you and your family. Hi dear Jane Let’s start a migration process again, прочитав выше написанную статью, думаю что шансов эмиграции моей семьи увеличились, а что скажете Вы? Thanks for your message, Eldar. I will pass on your message to Jane.